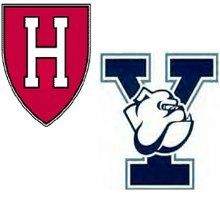 Please join us at Chopper's Sports Grill for the Harvard-Yale Game on Saturday, November 21st as we cheer on the Good Guys. Alums, family, and friends are welcome to celebrate and watch as Yale goes in search of its first victory since 2006. 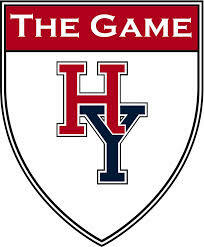 Harvard has beaten Yale 13 out of the last 14 times: this year should be no different! Doors open at 10:00 AM. While the game starts at 12:30, early arrival will assure seating (Harvard and Yale alumni aren't the only people who watch football, after all). 11:30 is advised. RSVPs neither required nor possible. Guests wearing crimson welcome. No $$ (unless you wish to purchase food and/or drink).